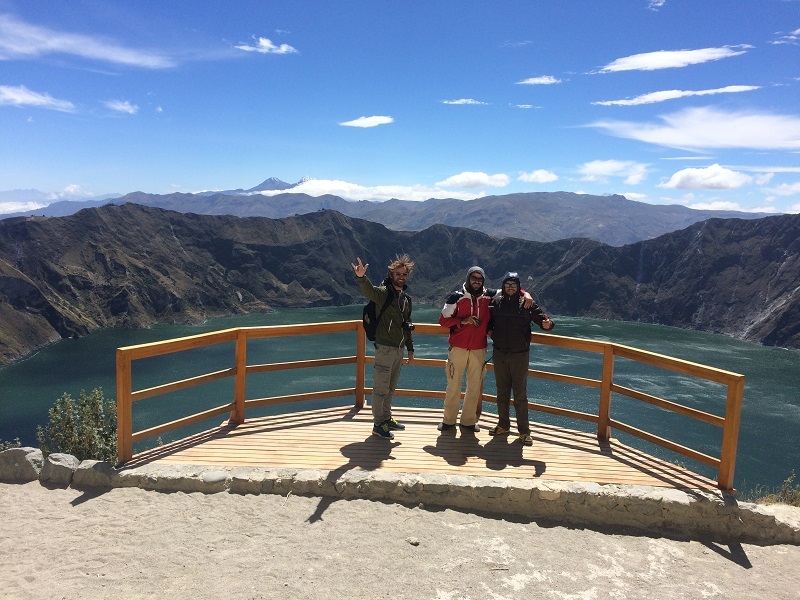 This cultural tour takes us to one of the most beautiful lagoons in Ecuador and South America, the amazing Laguna Quilotoa, and surrounding villages. On day trips that occur on Thursday’s, we start our day with a visit to the famous local market of Saquisilí. On other days when the market is closed, we visit the first missionary church in Ecuador, located in Pujili, instead. 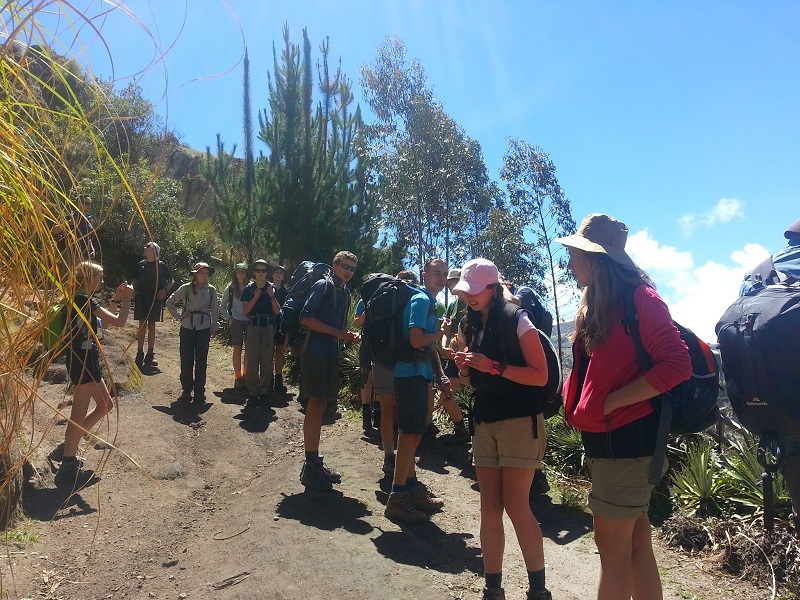 Continuing our trip, we pass through the indigenous villages of the area which provide a fantastic chance to see the TRUE ECUADOR. 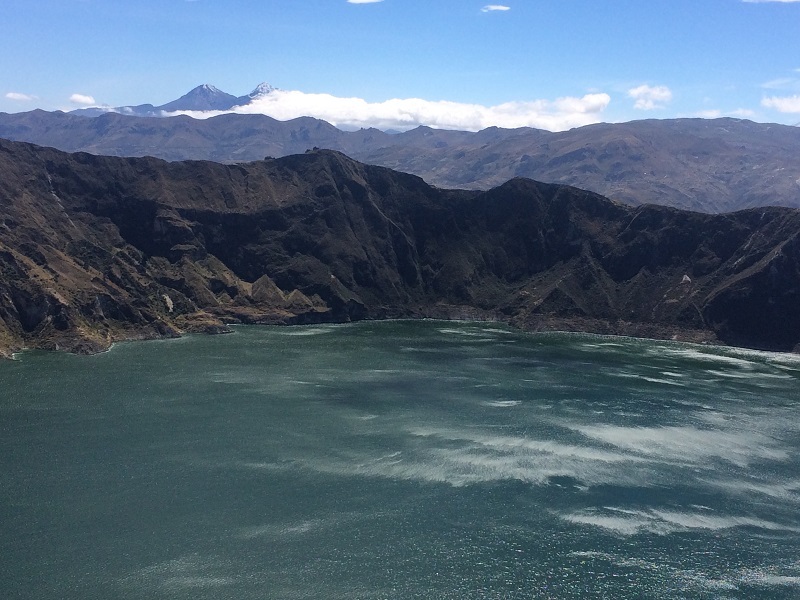 When we arrive at the spectacular Laguna Quilotoa, we hike down to the Laguna and back up again in a stunning two-hour hike tour. It is possible to hire mules for part of the trek. 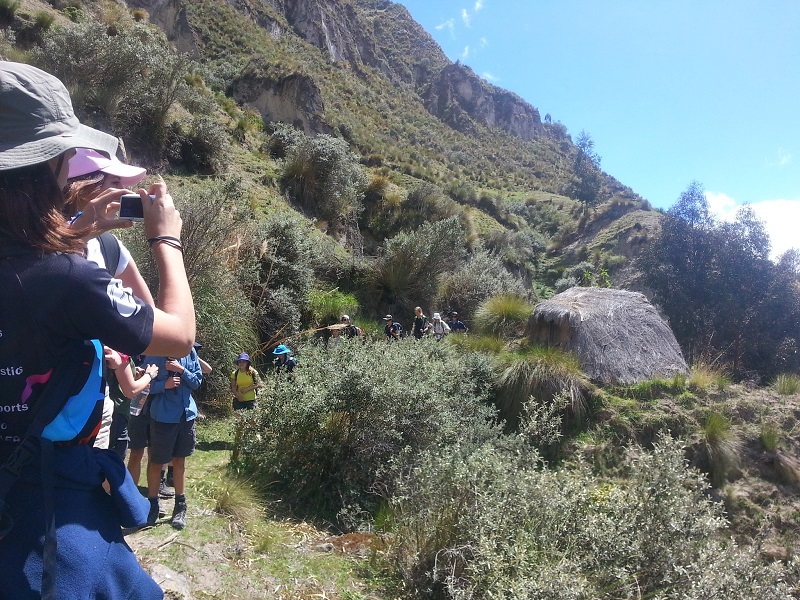 Paying special attention to the culture and rural life of indigenous andean people, this trip is a wonderful opportunity to see the beauty of Ecuador in all of its forms. 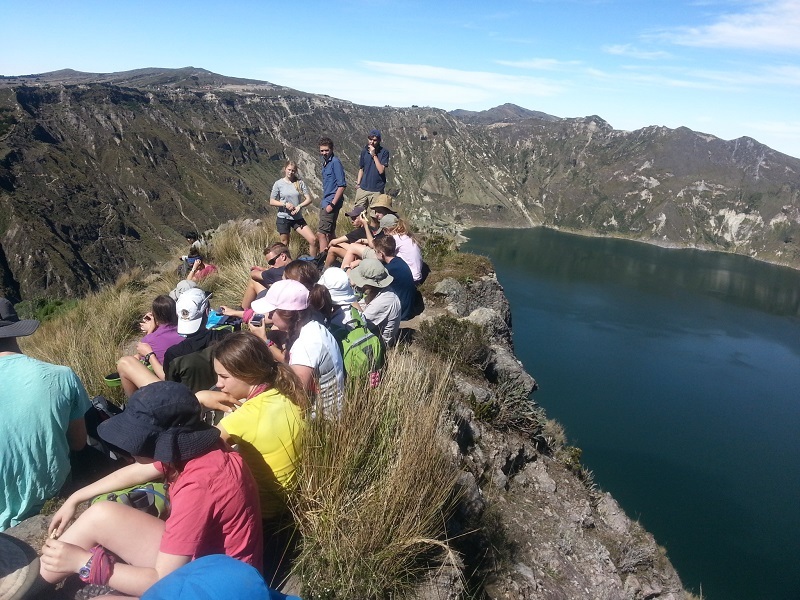 We’ll leave from Quito (9,186ft/2.800m) in the morning and will drive the Quilotoa Lagoon; during the tour we will stop at an Indian hut. After we will visit the Tigua community to observe the leather crafts that people make in these place. 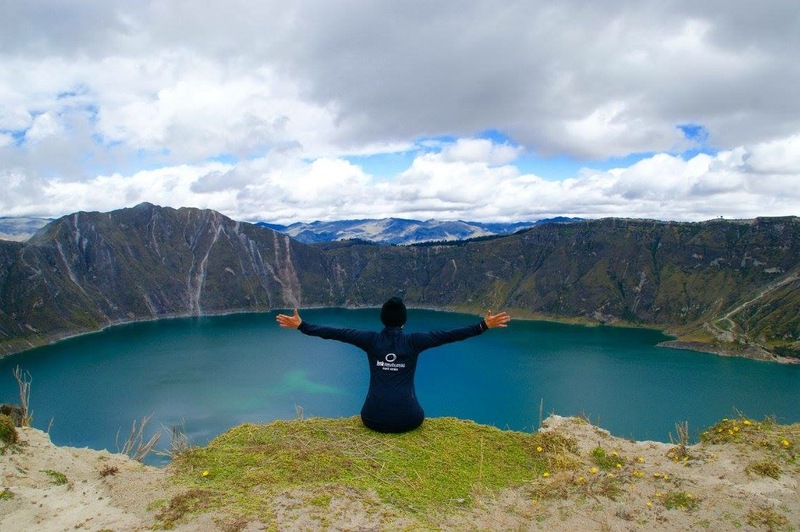 The tour will take us about 4 hours, after which we’ll arrive at the viewpoint where you can observe the magnitude of the crater and its lagoon. We will descend along road of varying terrains, which will take us an hour until we arrive at the bottom of the lagoon. Once there, we will take photos and rest. 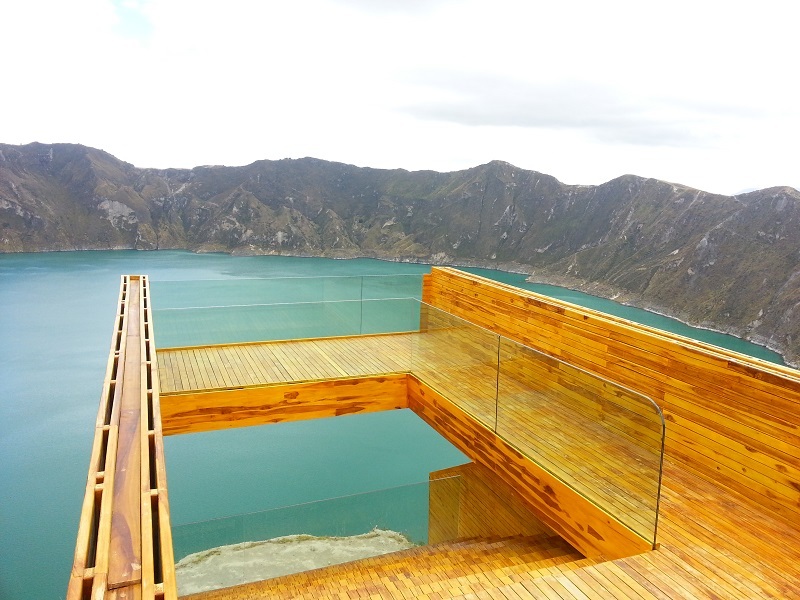 After lunch we will return to Quito in about 3 hours of driving.